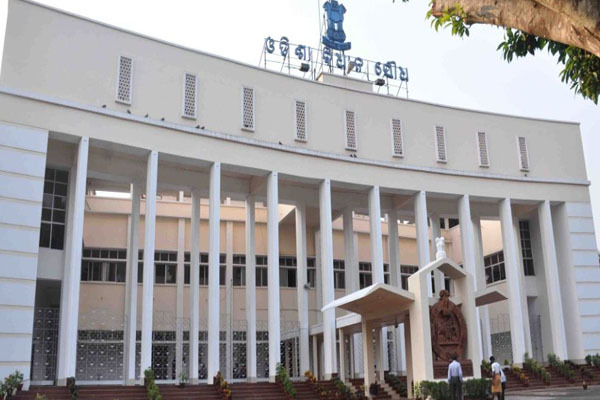 Bhubaneswar: The Odisha Assembly could not conduct Question Hour for consecutive sixth day on Wednesday as opposition members created ruckus demanding a statement from the Government into the irregularities committed in the Agricultural Department, as alleged by former Minister and MlLA Dr Damodar Rout. As the House met for the day, Congress members rushed into the Well of the House and shouted slogans demanding that the Minister makes statement into the sapling scam. Similarly, BJP members stood at their chairs and demanded that the Government give clarifications into all irregularities committed in the Agriculture Department.